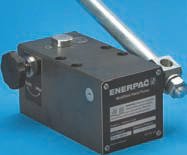 Brammer UK stocks hydraulic pumps from various manufacturers, including Bosch Rexroth, Enerpac and Parker. 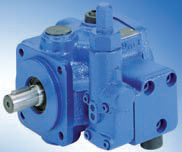 Brammer is able to provide full technical support on all hydraulic pumps. 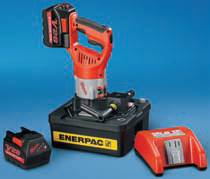 As Europe’s leading specialist distributor, Brammer operates UK nationwide, offering guaranteed delivery each day of the year. 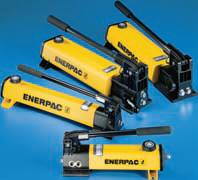 For more on Brammer’s hydraulic pumps range, please call 08447 36 36 65 or click here to request our catalogue.